What is it with burgers? After spending the 2000s in the doldrums, they’re now elevated to greasy lunch treat du jour. I was a little surprised to see this recipe from Heston pop up online; his In Search of Total Perfection Burger involves grinding different meat cuts together, the most laborious method for making a bun you’ve ever seen, and a quite detailed method of making cheese slices involving sodium citrate and other odd things (a recipe that’s in marked contrast to my ingredient infographic!). 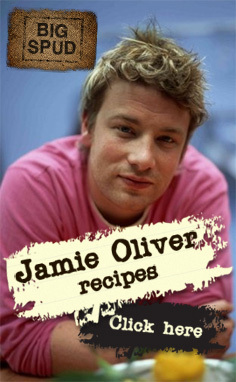 But this version appears to mostly be a shill for his Heston burgers, with a much simplified cheese slice recipe. So I gave it a go. And being the arrogant sod I am, endeavoured to improve it. I used Comté cheese and cheddar for a more interesting blend, and whisked it with Chardonnay over ale as I don’t like the taste of beer. 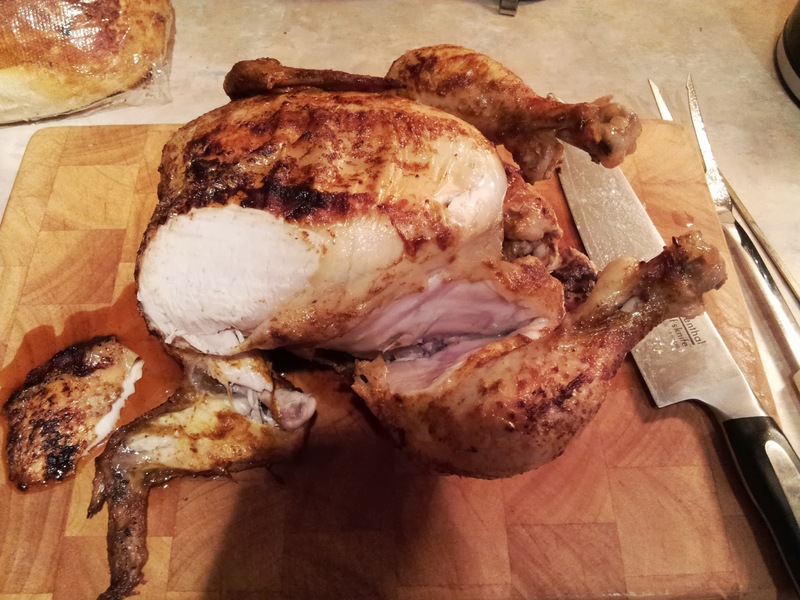 I included my own touch that I usually use of a drip of oyster sauce to act as a glaze. 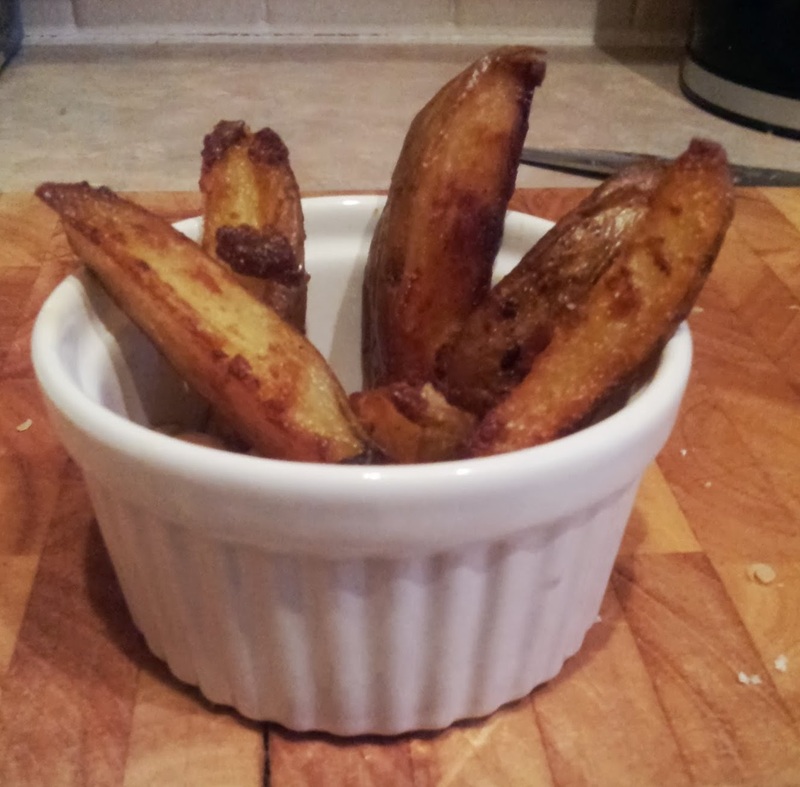 It provides a tantalising umami layer in your burger that you can’t quite place but makes it irresistible. The cheese slice was very tasty and really not a lot of work so well worth doing again. You could probably come up with a bunch of interesting ingredients to add into it too. Looking for a tasty burger recipe this bank holiday weekend? You could do a lot worse than this recipe. 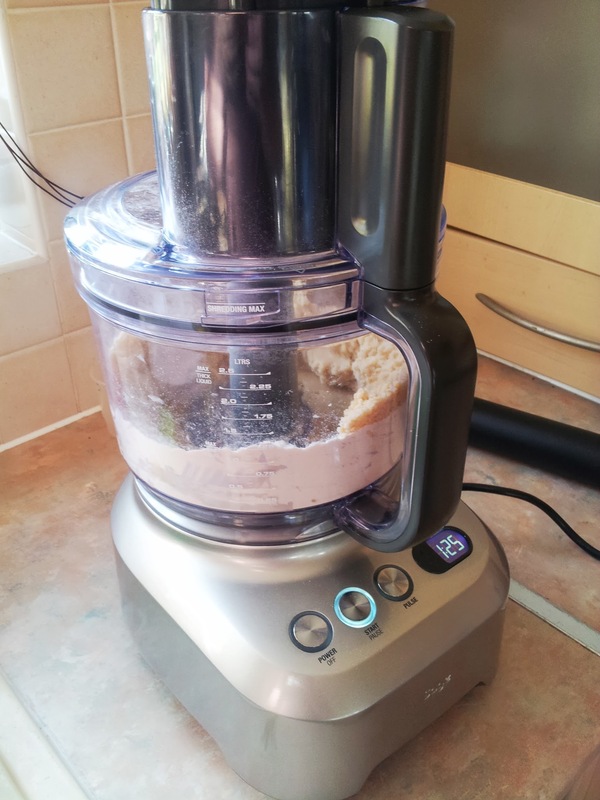 The original Heston recipe without me mucking about with it can be found here. 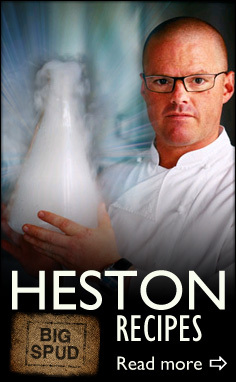 And read In Search of Heston having a go too. Combine the cheeses, mustard, Marmite, cornflour, yeast and Worcestershire sauce in a bowl and refrigerate for 2 hours (I’m not sure what this refrigeration achieves. Do the flour / yeast expand in the fridge? 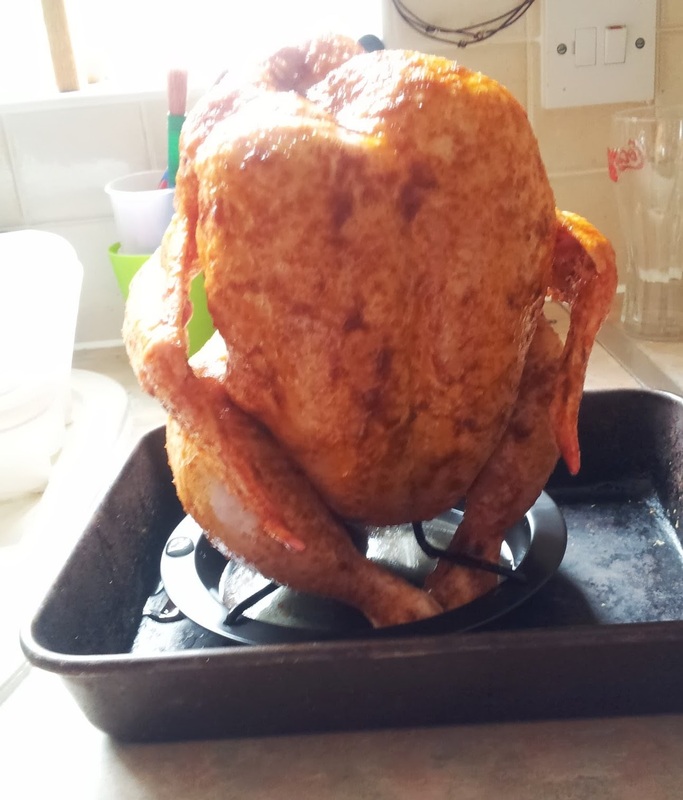 I’d try this again without the fridge step to see what happens). Line a shallow tray with baking parchment, and get the wine on to a simmer. Add the cheese mix a handful at a time whisking merrily until all dissolved and smooth. Pour into your tray and chill for at least 30 minutes or until needed. Mix the ketchup, mayo and mustard together to make a smooth sauce and set aside until you’re ready to serve. Heat a drop of oil in a pan and add the burgers. Cook for 30 seconds on each side, turning until they’re done to your liking (anywhere from 5 – 10 minutes depending on thickness and how done you like them). 2 minutes before the end, smear the oyster sauce over the patties to make a thin glaze, and after a minute cut out a cheese rectangle and plonk on top to heat through for the final 60 seconds. Serve in a bun with the sauce and lettuce, plus gherkins and onions if you like. 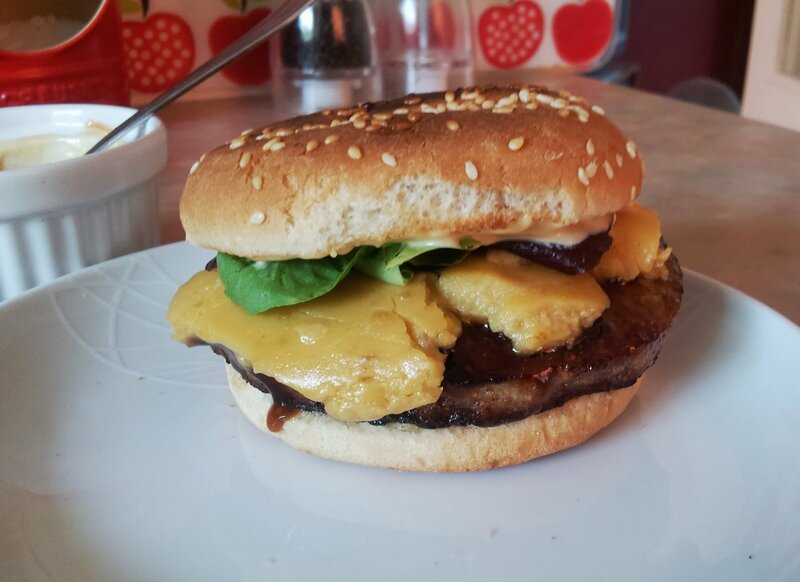 This entry was posted in burger, cheese, food and tagged heston blumenthal on August 23, 2013 by Gary. When making this, I had to search my blog in case I’d made something like this before. I have a severe weakness for ‘black forest’-flavoured things and I appear to have 4 separate choc-cherry desserts in my collection! This one has been back and forth with In Search of Heston and me, we’ve noticed how obsessed Heston Blumenthal is with both Black Forest things. and trifle. There was one made for Waitrose but to be honest it sounded weird (lime?). 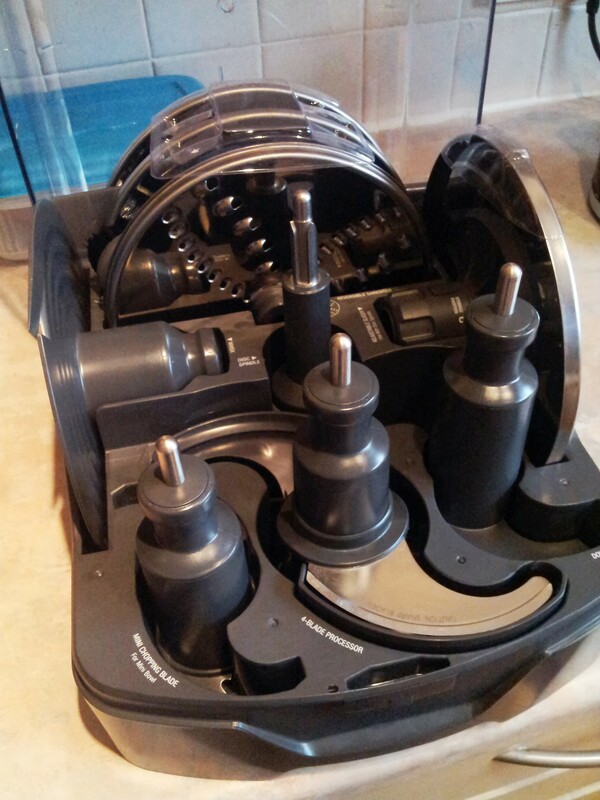 This version is not likely one that Heston would make – not quite enough genius touches – but a tribute nonetheless. A Heston version would no doubt spherify intense cherry compote into cherry shapes and impale them with a stick of dark chocolate for the stem. This version is dead easy to do, kid-friendly (if you skip the Kirsch) and great fun to assemble. I also hadn’t planned on sticking a biscuit in the top, but a friend had brought these smashing things from Border and they were tremendous. I could’ve skipped making this and just eaten the biscuits instead, they were that good. 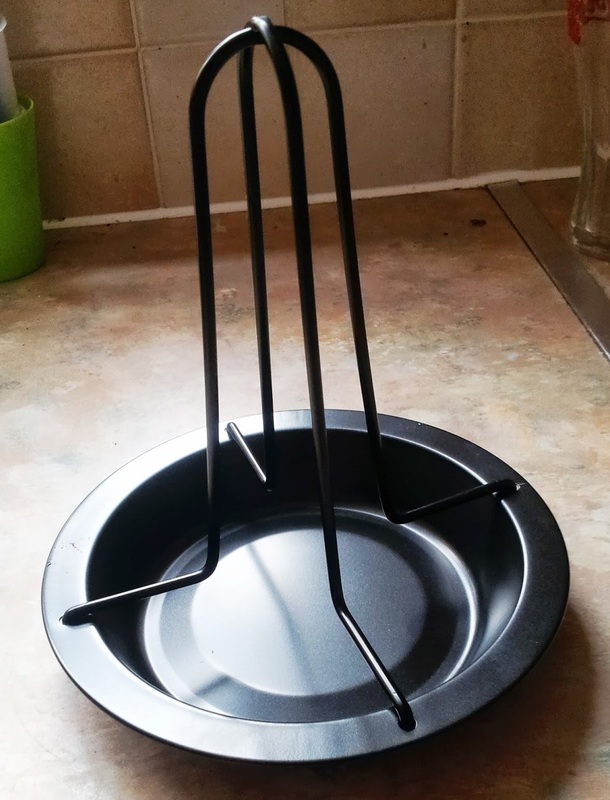 Put swiss roll slices at the bottom of your trifle bowl or individual serving dishes. Douse with Kirsch. Slather the swiss roll with jam. Halve nine of the cherries and stone them. Bury the cherries in the jam. Steep the remaining 4 cherries in a little Kirsch until time to serve. Top the jammy cherries with chocolate custard and refrigerate until serving. 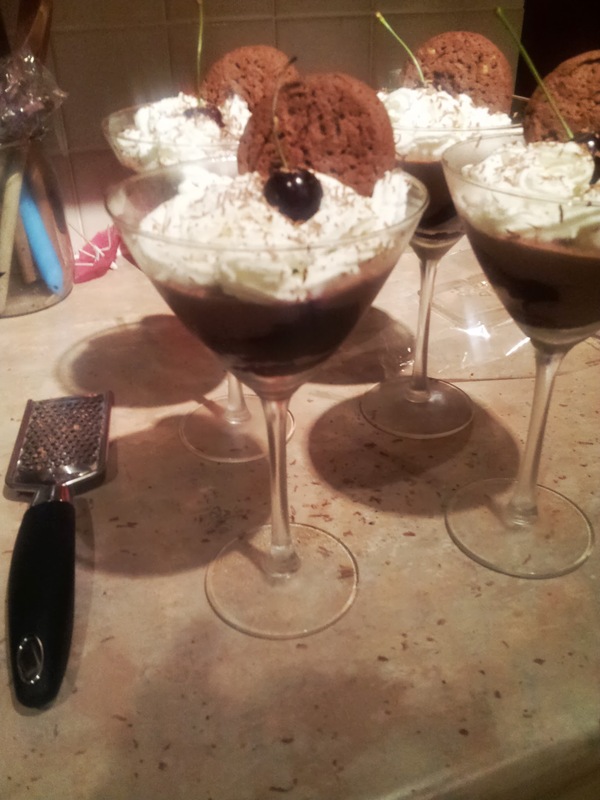 Top with crumbled meringue nest, squirty cream, a grating of chocolate and a final boozy whole cherry. 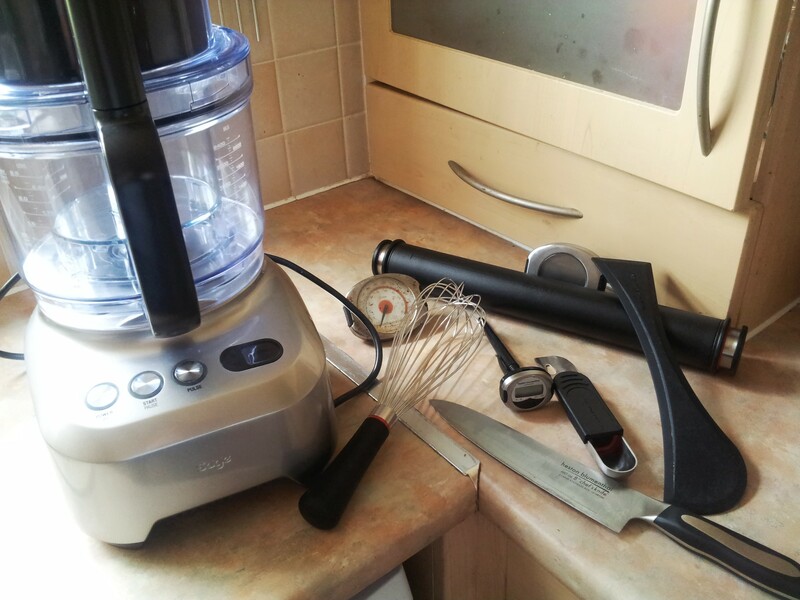 This entry was posted in cherries, chocolate, cream, food, jam and tagged heston blumenthal on August 5, 2013 by Gary. 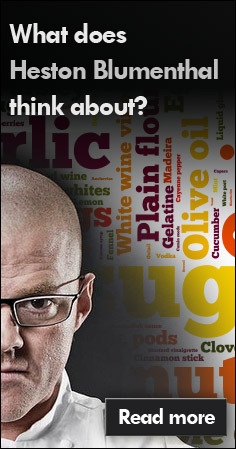 which ingredients does heston blumenthal use? 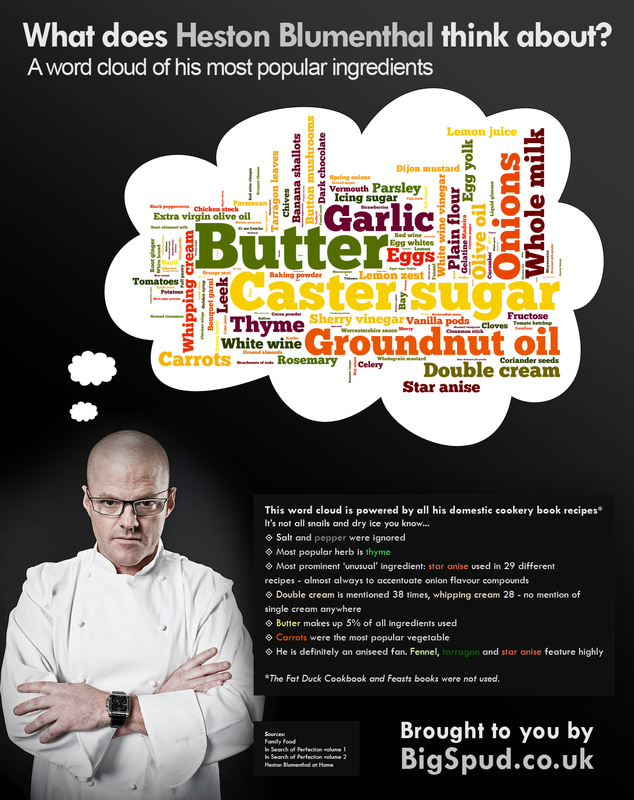 This word cloud gives a flavour of what Heston Blumenthal puts in his recipes. Phrases in a larger font are used more often (yum, butter). It’s been made by pulling all the ingredient text from his four major domestic cookery books and firing it into the excellent Wordle engine. It shows that despite his reputation for off-the-wall, odd ingredients, the base of his cooking is comforting and familiar. Over and over the combination of thyme, rosemary and bay occur. Parsley abounds. A typical soffrito of carrot, onion, celery and / or leek is very common. And look what else: butter, sugar, milk, cream, flour, eggs… it takes a long time to get to anything obscure. He definitely has specific favourites: banana shallots, fructose, sherry vinegar, button mushrooms crop up again and again. This infographic props up the vision of the chef that I have in my head: looking to the future with a head firmly rooted in tradition. 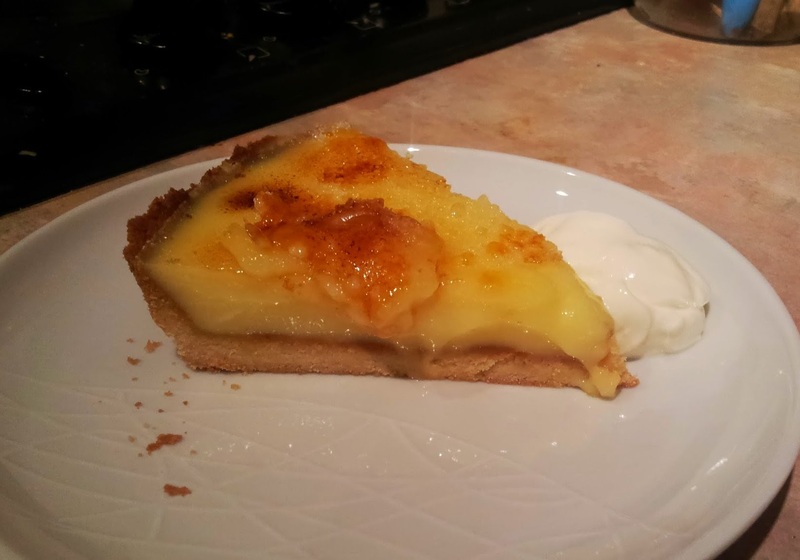 This entry was posted in butter, caster sugar, food, infographic and tagged heston blumenthal on August 2, 2013 by Gary.